Design your ideal career in manufacturing. 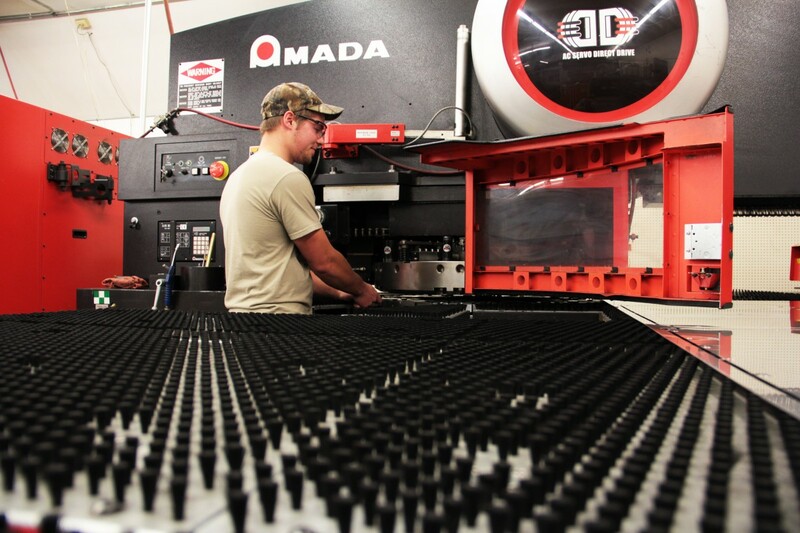 The Production Technologies Certificate introduces students to the world of manufacturing. Students will receive the necessary training, education and skills to build a base knowledge of manufacturing processes and plant operations. Students may opt to build on the foundational knowledge gained in Production Technologies by taking additional courses in Automation, Machining or Welding to specialize their training to carve out a niche within the manufacturing field. This program is offered by Northwest Technical College through the 360 eTECH partnership.